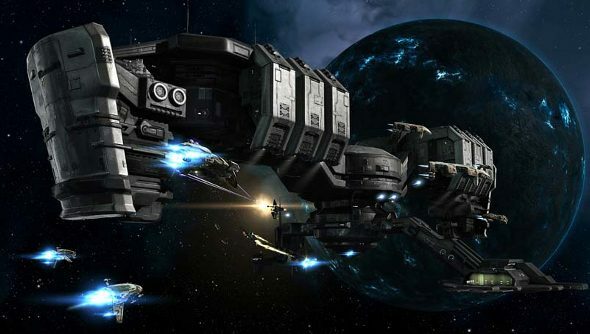 EVE Online has, since its inception, been a game where players are in control. While most MMOs are heavily scripted and players can only affect the world in fleeting, temporary ways, New Eden is filled with player driven stories and events. But EVE’s new executive producer, Andie Nordgren – previously a technical producer – wants to empower players even more. In an interview with Polygon, she explained that she wants to give players even more of the universe, giving them more control and hopefully expanding the community. Just as CCP lets players craft their own experiences in the game with minimal interference, they want to see what players come up with using these new tools. Through this, Nordgren hopes to increase the accessibility of EVE, rather than through tutorials, which so far have not proved to be particularly effective.